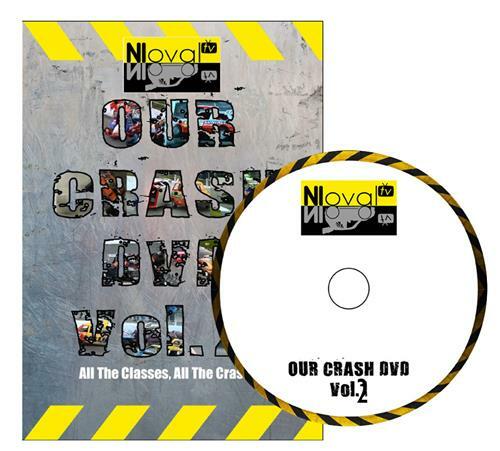 Our Crash DVD Vol 2 is our second compilation DVD's featuring nothing but crashes from the meetings we have filmed, it features crashes from all the classes from National Bangers to National Hot Rods. 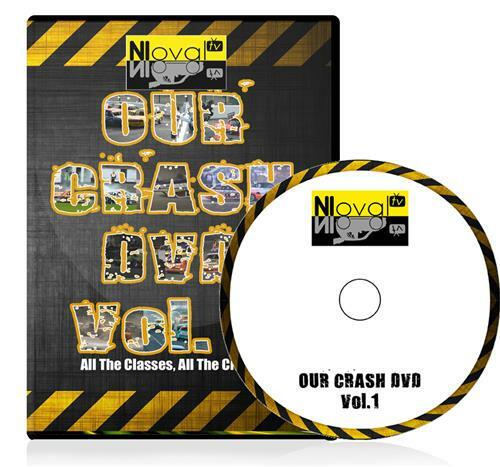 Our Crash DVD Vol 1 is the first compilation DVD's featuring nothing but crashes from the meetings we have filmed, it features crashes from all the classes from National Bangers to National Hot Rods. 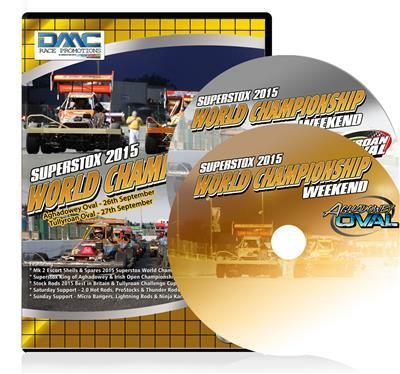 Full weekend DVD Highlights from the DMC Summer Speedweekend 2015 staged at Aghadowey Oval on Saturday 25/7/15 and Tullyroan Oval on Sunday 26/7/15. 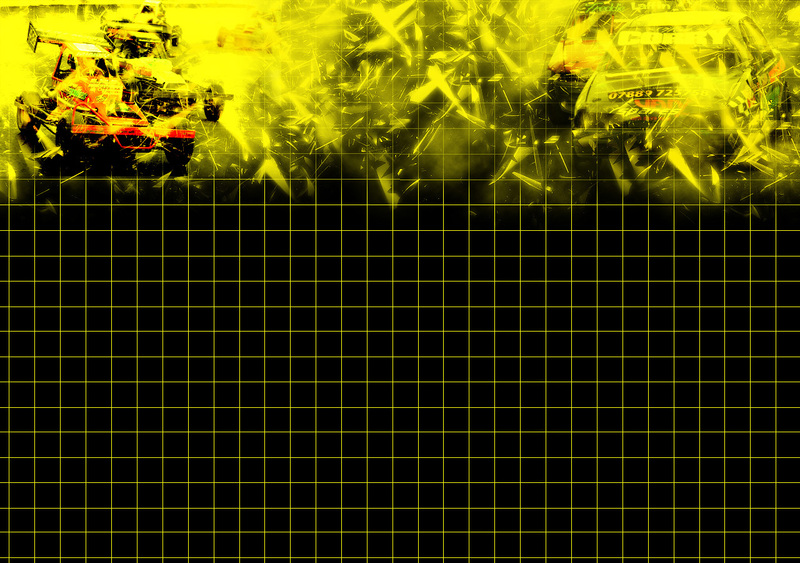 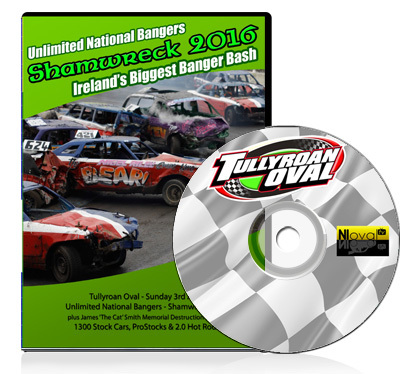 DVD Highlights of all four rounds/ 12 races of the 2014 NIOvalTV Superstox Series helf at Tullyroan Oval and Aghadowey Oval. 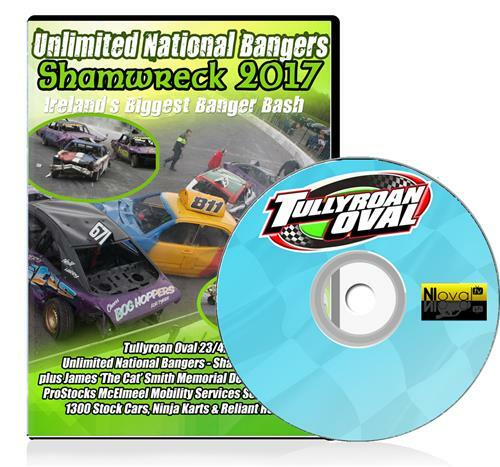 ** Note - each driver who took part in the series will receive a copy of this DVD free, but it must be picked up at the racing, if you order it online you will be charged for it.